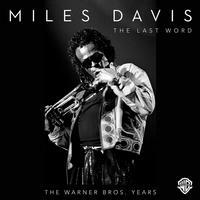 The Last Word: The Warner Bros. Years. From Miles' work in the 1980-1990s! Down on Digital Download.